ABB delivers the very best ​bowstrings​ and ​cables​ you can put on your Evolve 35 SE by PSE. With our custom strings your compound will shoot better than it ever has. 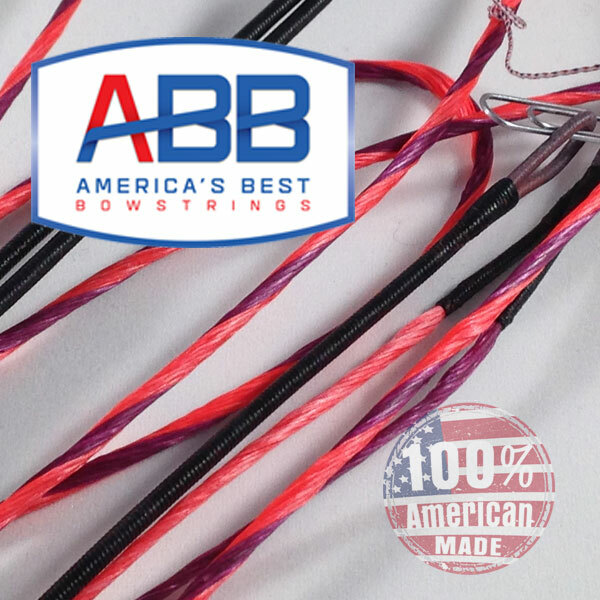 With zero stretch, zero peep rotation, and no serving separation, along with all the other proprietary​ ​bowstring technologies​ which are only available from Americas Best Bowstrings! This string has been specifically designed to maximize the performance of your Evolve 35 SE. ​Speed Nocks​ are installed (if needed) at factory determined locations at no extra charge. We exclusively use our ​Power Grip Center Serving​ which grips the string better, is more durable and provides better nock fit. 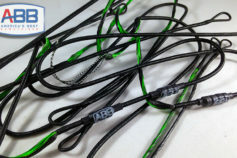 Our strings also have the ABB Exclusive ​Ultra End Loops​ that helps the string to have better fit on your bow. With ABB, just go shoot, and as we say "Peace of Mind is Priceless"! 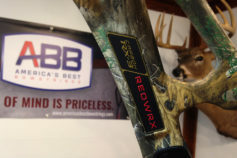 We only use the finest BCY fibers, combined with our proprietary string building processes, which help us to deliver bowstrings that are unmatched in quality, durability, and performance. 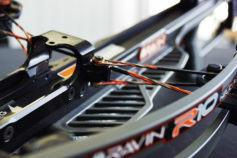 Our advanced custom string builders allow you to easily order your bowstring exactly the way you want it. Simply choose your model, select your colors and hit the order button. It is that easy!